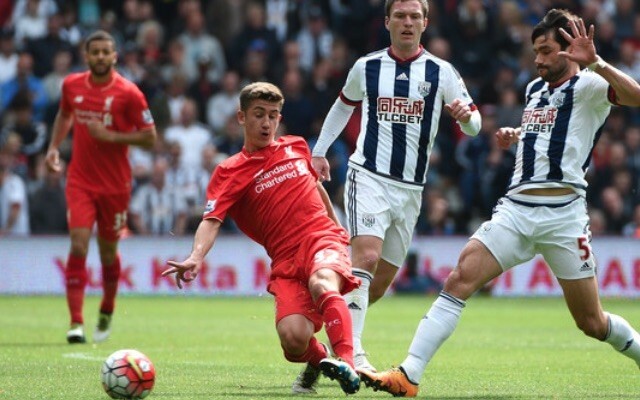 Cameron Brannagan appeared a certainty to leave on loan this January, but unfortunately for the midfielder, he’s picked up an injury at the worst possible time. According to the Echo, the Englishman has damaged his ankle ligaments taking a shot in training – and is expected to be out for up to two months as a result. He was nailed on to join League One Bolton on a deal until the end of the season, but this news ruins the chances of that going through. It’s a crying shame for Brannagan who’s not been able to kick on from promising appearances in 2015/16 for the first-team. All in all, the 20-year-old played nine times las term, but hasn’t made a bench yet this campaign – and has seen the likes of Ovie Ejaria, Gini Wijnaldum and Marko Grujic overtake him in the pecking order. It’s looking less likely that Brannagan will make the grade at Liverpool, with players as good as Emre Can (who started a European Championship semi-final with Germany in the summer), not currently able to get in the side. We hope he gets fit soon, finishes the season well with the Under-23s, and we can re-evaluate in the summer.